Our second generation family company prides itself on client service & strategic advice with a history in the industry since 1967 & long term experience in assisting clients to achieve their goals. We are a Fee for Service business with a transparent fee structure. James is passionate about investing ethically and helping clients achieve their goals through the financial planning advice process. He has been in the Financial Planning industry since 2000. 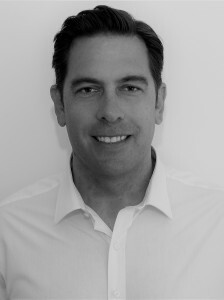 Having completed a Bachelor of Commerce (University of Western Australia), MBA (UWA Graduate School of Management) and Foundation Diploma of Financial Services (Deakin University), James worked for Professional Investment Services in Perth consulting to a network of Financial Planners before heading to the UK from 2003 until 2005. During his time in the UK James worked for CoreRatings, an Ethical Ratings agency which assessed material impacts of Environmental, Social and Governance (ESG) issues on a range of large companies. His role incorporated dealing with fund managers across Europe, including ABN Amro, Deutsche Bank, Barclays Global Investors, and many more. On returning from the UK, James worked for Asgard Capital Management in Business Development with a focus on financial strategies and education for clients. After three years at Asgard, James joined the JustInvest team in 2007. James is also a GESB (West State and Gold State) specialist. James is a Member of the Ethical Advisers’ Co-op (www.ethicaladviserscoop.org), member of the Financial Planning Association of Australia (fpa.com.au) and has attained Certification by the Responsible Investment Association of Australasia (www.responsibleinvestment.org). Julianna has been in the Financial Planning industry since 1999. 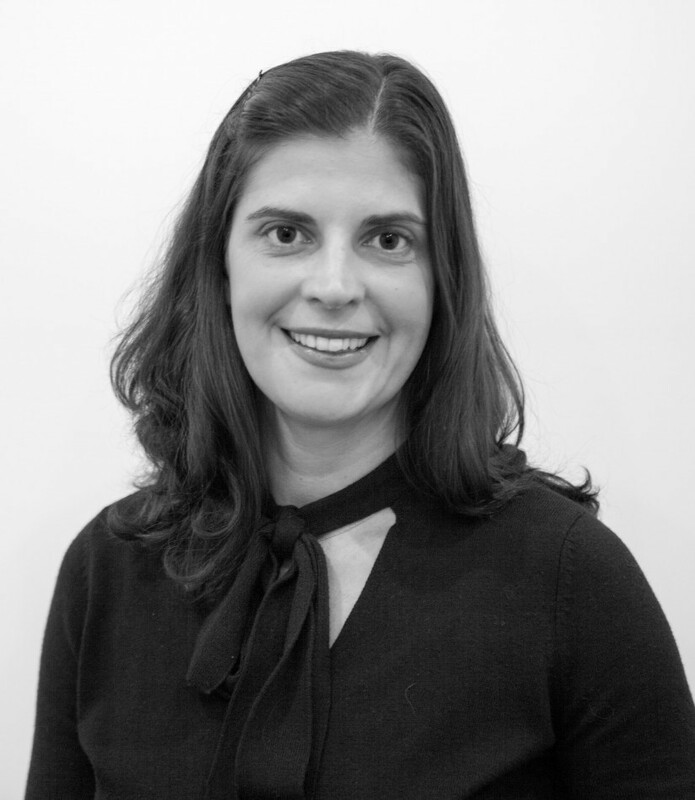 Having completed a Bachelor of Arts and Advanced Diploma in Financial Services (Financial Planning), in 2003 she moved to London to work in Women’s Financial Planning and Ethical/ Socially Responsible Investment. Securing a position within the High Net Worth team of a prominent central London Women’s Financial Planning firm, she gained extensive experience specialising in women’s financial planning needs, which she then continued for JustInvest on her return to Perth in 2005. In 2005, James and Julianna completed the acquisition of JustInvest from Jules’ father John, and after a five year handover period John retired in 2010. Having returned from maternity leave for the third time, Jules now works for JustInvest in a part time capacity. Tania completed a Bachelor of Science (Environmental Biology) at Curtin University in 2000 and pursued a career in this field. 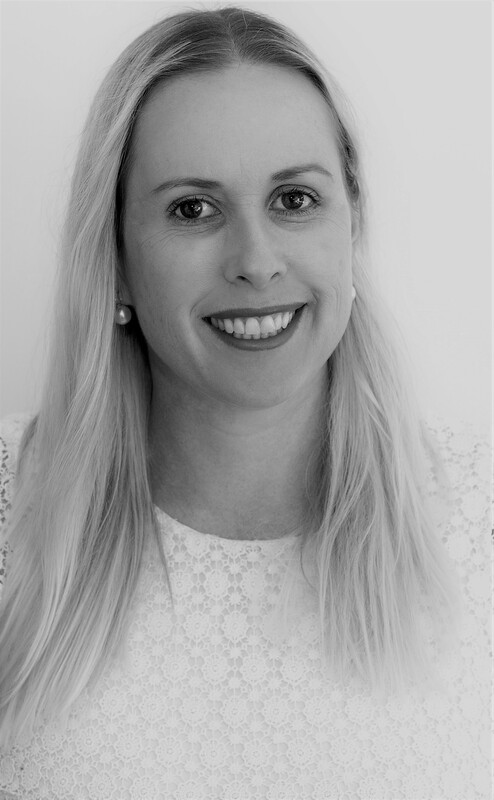 With a keen interest in financial planning, she commenced employment in the financial planning industry whilst working towards and completing the Diploma of Financial Services (Financial Planning) in 2007. She has also completed a Certificate IV in Financial Services (Finance/Mortgage Broking) and a Diploma of Finance and Mortgage Broking Management and has worked as a Financial Adviser and Mortgage Broker. 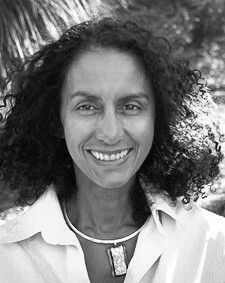 Combining her two interests, Tania looks forward to assisting clients to invest in ethical and sustainable investments. Brigitte has worked in the financial planning profession since 1996 in a number of occupations including Accountant, Paraplanner and Financial Planner. I am a very happy and grateful client of JustInvest. 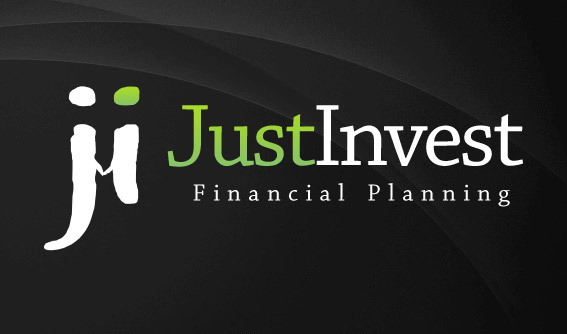 I first sought financial advice from JustInvest in my early 30s, as they provided excellent ethical investment options. In 2008, James Baird helped me create my first ethical investment account, which has performed beyond my expectations, and at his suggestion, I also adopted income protection and life insurance. When I was diagnosed with breast cancer in 2014, I was incredibly grateful I had taken his advice. James and the JustInvest team were amazing help following my diagnosis: they made the challenging task of claiming my insurance incredibly easy for me; and were on-hand to help when I needed financial assistance. I will always be grateful to the JustInvest team for their warm and caring nature towards me during those first few scary months. I thoroughly recommend JustInvest, not just because their sound advice gave me financial security during an on-going medical trauma, but because they genuinely care about their clients and making sound, ethical investments. My wife and I are very happy long term clients of JustInvest. We teamed up with them in 1994. Our financial advisor at that time was John Edwards and in recent years, with John now in retirement, we have continued to receive our advice from John’s successor, and son-in-law, James Baird. Over the past 22 years with JustInvest the advice that my wife and I have received from them has always been delivered in a timely and very professional manner. Over the years John, James and their families have become our friends, and that can often happen when you’re dealing direct with nice people. The advice sought and received over the years has been wide and varied, including income protection, various insurance options, investments, sale of businesses and now transition to retirement. We have recommended a number of our personal friends to the team at JustInvest. If you have any financial questions or personal financial needs we would certainly recommend you contact James.